Creating and sharing videos is one of the famous trends that we have nowadays. With the help of social media, users can easily post their videos online so that anyone could appreciate it. However, before your video or shot movie can gain attention from other users, you must add spice into it by doing a short video clip called trailer. To create a movie trailer can be challenging for others, especially if you don’t know the proper tools that need to be used. To make things easier, here are some of the finest video editing programs that you can use in making a nice movie trailer. This is an online based application that is equipped with video downloading function, video conversion, as well as screen recording. Aside from these, this app has a built-in video editor which can be found under the “Convert Video” function. Now this function can be used as an easy-to-use movie trailer creator. All you need to do is to visit Video Grabber open a video file to work on. 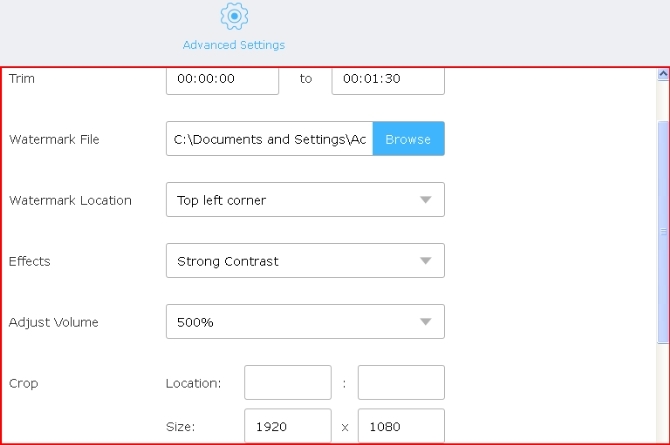 Click “Edit” and you can start making a trailer by cutting some portion of the video, adding watermarks, adding effects, adjusting volume and speed, and many more. Choose the output video format and click “Convert” at last. There’s no need for a professional degree in video making just to create a nice movie trailer. Simply select the things that you want to apply into your video, process your file and you are done. Stupeflix is another tool that you can use to create video trailer. 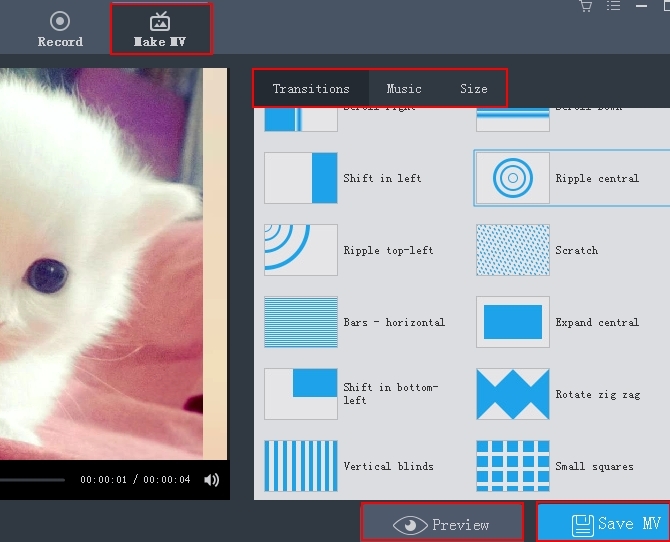 It is basically a simply video editing application where users can choose a preset theme and then work on it by adding videos, images, etc. Users are also given options to add custom transitions, title slides, and audio. In spite of these, there are still some concerns about this app which include the inability to make a video using users’ own style and the watermark added in every video made. 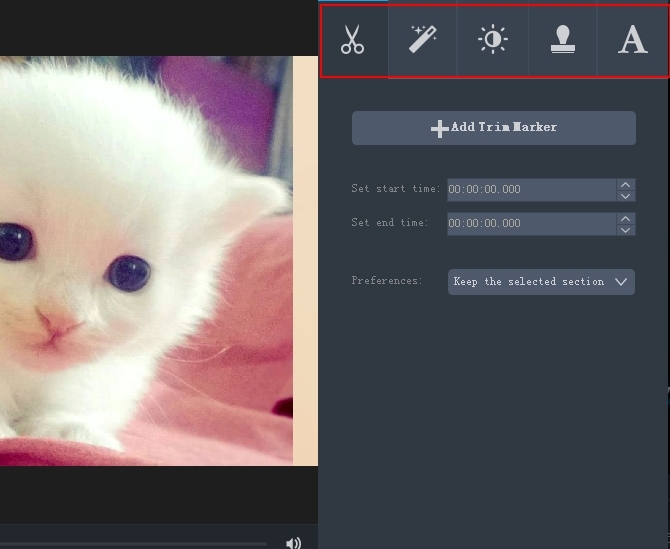 This next app is powerful enough to create a movie trailer without any hassle and confusion. It is basically an all-in-one application for those who love to make videos. The app is integrated with video converter, video downloader, screen recorder and video editor perfect for creating attractive movie trailer. To start, simply click “Download” button to download and install it on your computer. Open it and add a file by clicking “Add files” button. Hit “Edit” and you can do the modifications at your will. If you wish you can trim, crop, rotate, and flip videos. You can also add effects, text and watermarks, or subtitles as well. When everything is done well, just click “Convert” button to output your movie trailer. Another awesome way that you can use to make movie trailer is by using its Make MV function. Just tap “Make MV” tab, go to click “Add pictures” button to import your files, select the transitions from the listed ones on the right pane, click “Add music” to add your favorite song, etc. You can choose to preview the MV before outputting by clicking “Preview” button. When you are satisfied with your project, click “Save movie” to output it directly. 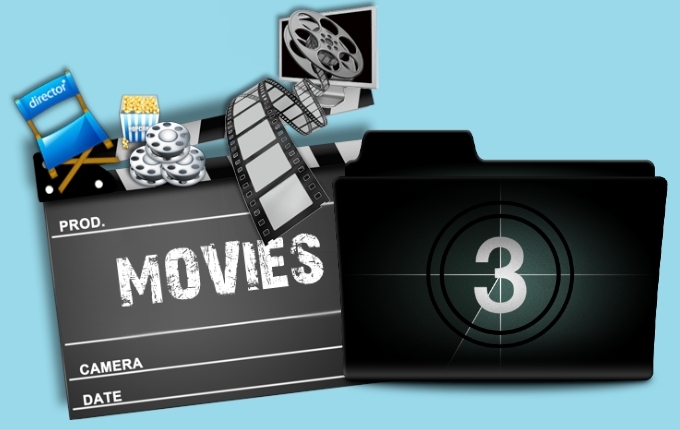 Those are the applications that can help you on how to create movie trailer easily. All of them have their own separate characteristics and it is up to you on which one do you prefer. The first tool which is the Video Grabber is a compact application to use, however, an internet connection is required for it to work. Stupeflix is a great app for creating a video in less time, but your choices are only limited on the themes that they offer. Moreover, an annoying watermark will appear on every video that you create. And regarding Video Converter Studio, it is a well-rounded application that is stable enough to work even without internet connection. 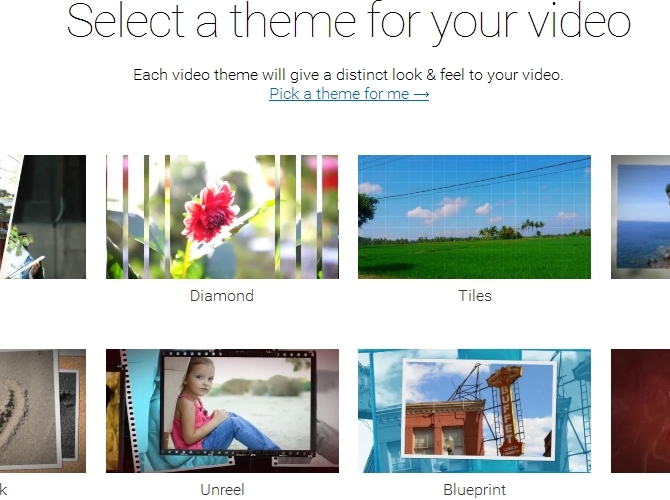 And it allows users to create their own video using their own style, which is definitely great. Just choose the one that you prefer and start to create a movie trailer according to your needs.